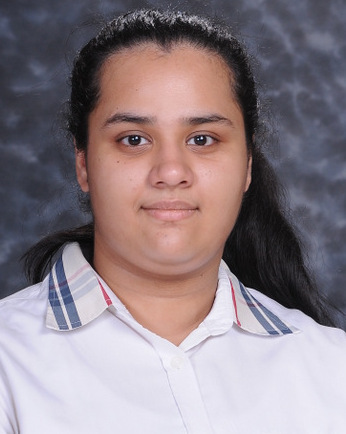 Our brainy scholar, Dakshi Khetarpal from Presidium Ashok Vihar, scored a perfect 10 CGPA. 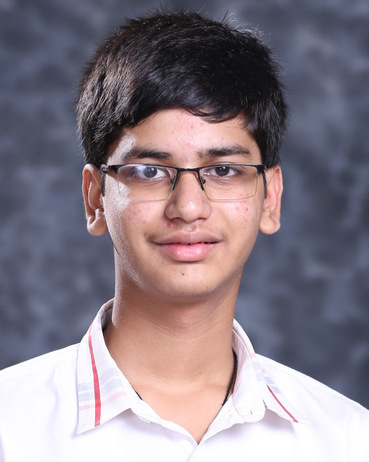 Our brainy scholar, Yash Dahiya from Presidium Ashok Vihar, scored a perfect 10 CGPA. 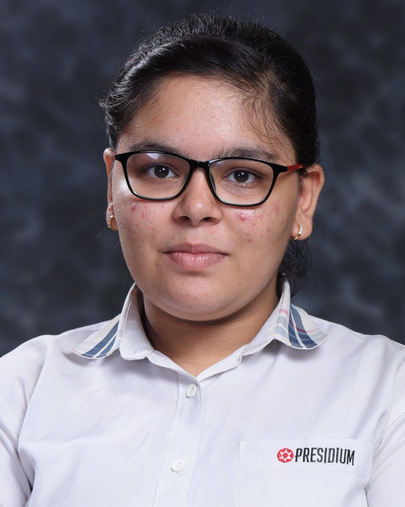 Our brainy scholar, Bhawna Manot from Presidium Ashok Vihar, scored a perfect 10 CGPA. 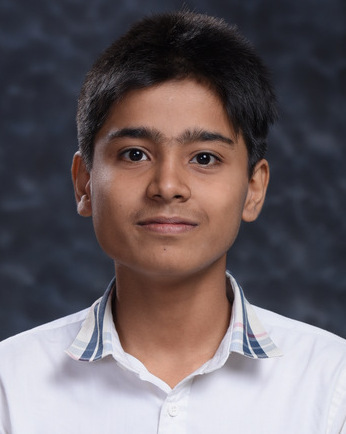 Our brainy scholar, Aditya Singh from Presidium Ashok Vihar, scored a perfect 10 CGPA. 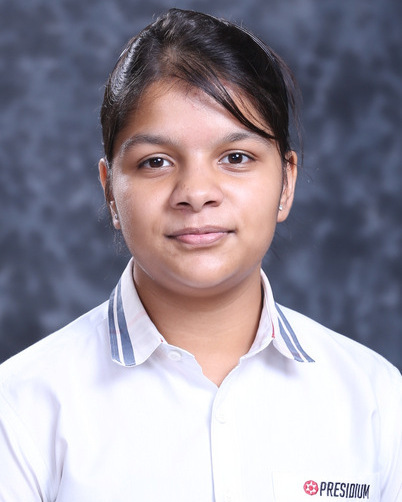 Our brainy scholar, Jhalak Jain from Presidium Ashok Vihar, scored a perfect 10 CGPA. 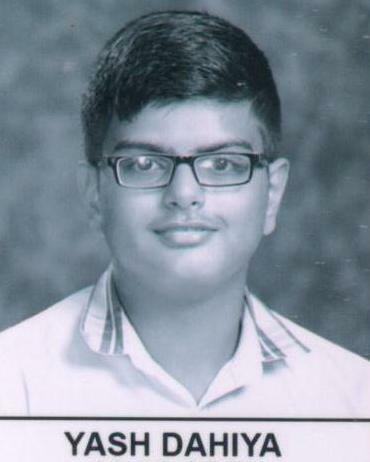 Our brainy scholar, Yash Jain from Presidium Ashok Vihar, scored a perfect 10 CGPA. 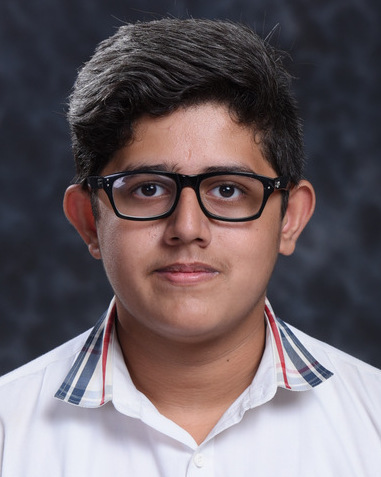 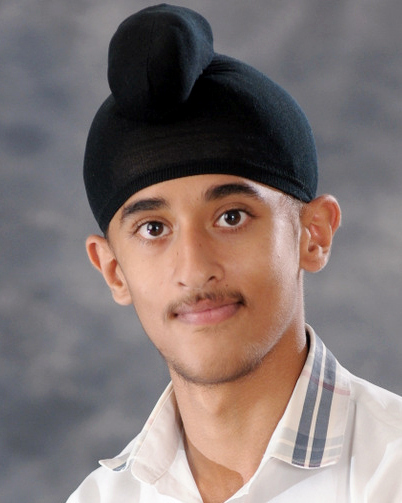 Our brainy scholar, Yash Bhalla from Presidium Ashok Vihar, scored a perfect 10 CGPA. 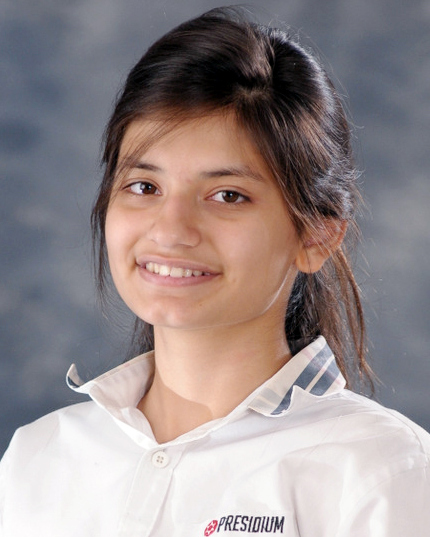 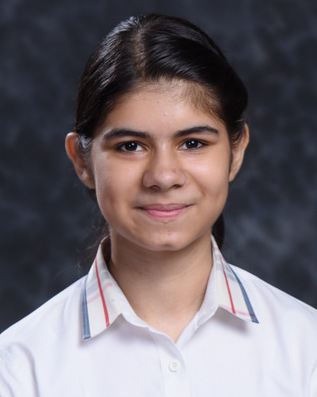 Our brainy scholar, Tavishi Batra from Presidium Ashok Vihar, scored a perfect 10 CGPA.